Sign-up for our hour-long virtual parent and player meeting HERE! This meeting will provide an overview of what parents and players can expect from participating in the Legacy Rugby College Academy. The will also be able to answer questions to Director of Rugby Brandon Sparks. Welcome to the Legacy Rugby Academy's website. 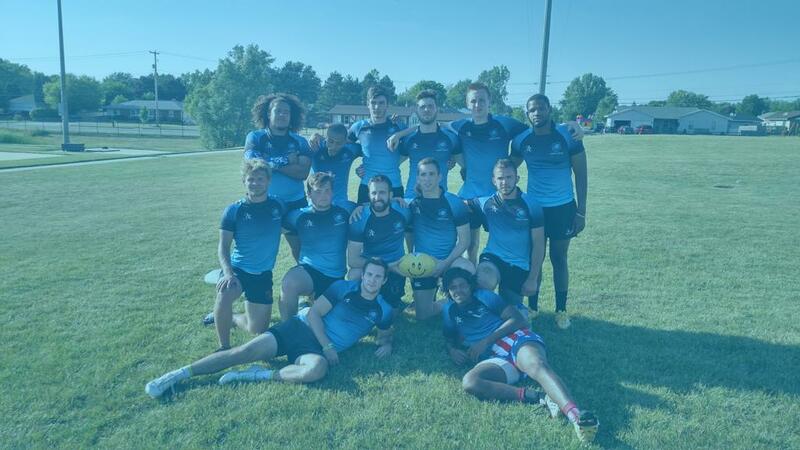 We are the state of Michigan's premier rugby provider for athletes of all ages and skill sets. LRA is a branch of the Legacy Center Sports Complex that is located in Brighton and is the sought after sporting destination for world class facilities in the Midwest. We invite you to take a look around to learn more about our organization and please feel free to reach out at any time with any questions you may have. 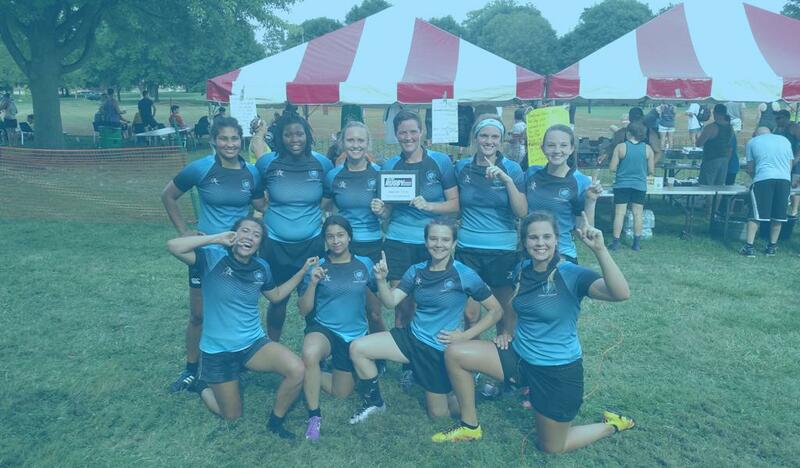 Legacy Rugby Academy Seeking New Players! Please email bsparks@legacycentermichigan.com asap for more information. ©2019 Legacy Rugby Academy / SportsEngine. All Rights Reserved.